Native of Brazil, Professor Ighor Tavares is a Black Belt jointly under Professor Alex Faria, and Professor Rodrigo Clark, a Gracie Barra Santa Barbara owner. He started training BJJ in 2009, with Professor Rodrigo. 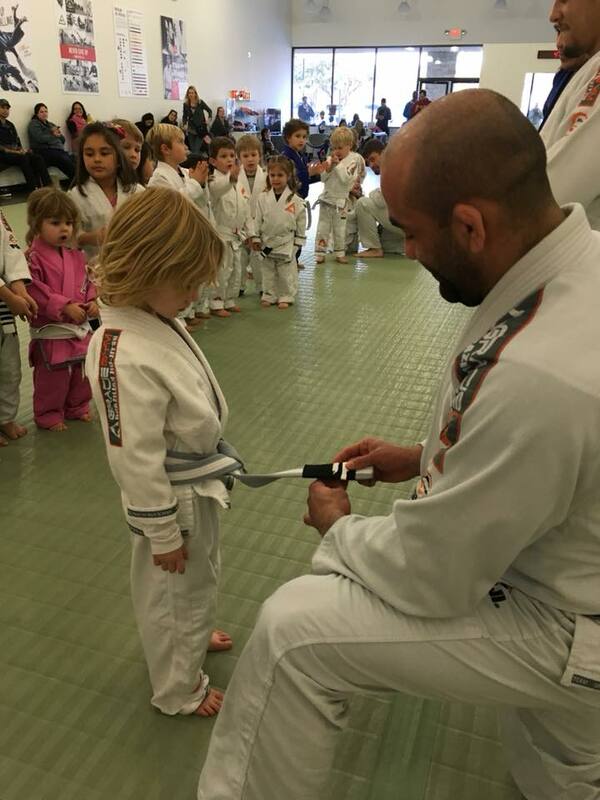 He joined joined Gracie Gym in 2015 as a Brown Belt, and has led the children's programs since then. Professor Ighor teaches both Adult and Children's classes. Professor Ighor is passionate about children and helping them become champions on and off the mat. He instills in his students respect for others, and discipline necessary for success in life, with a good measure of love to encourage growth. His kids accomplishments include IBJJF Pan Kids Champions, as well as NAGA and NewBreed Champions.